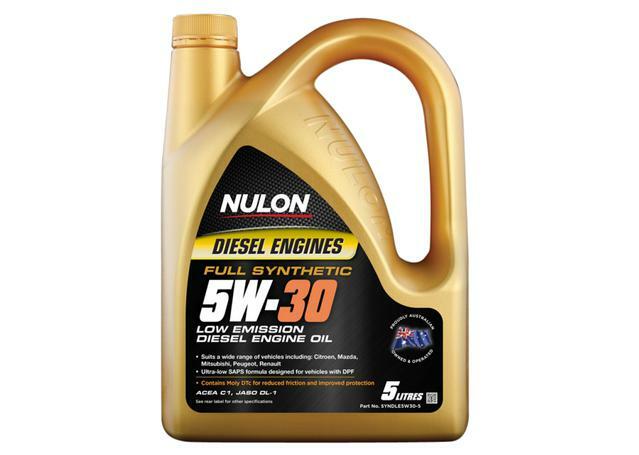 High temperature stability provides increased oxidation control in both turbocharged and non-turbocharged petrol engines. 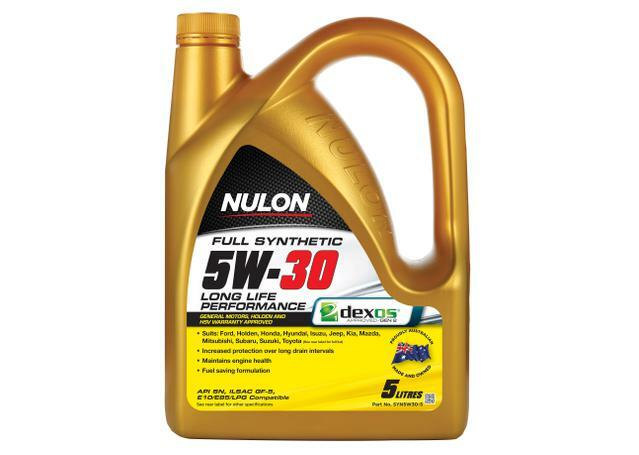 Low viscosity formula provides optimum fuel efficiency. Advanced semi synthetic formula. 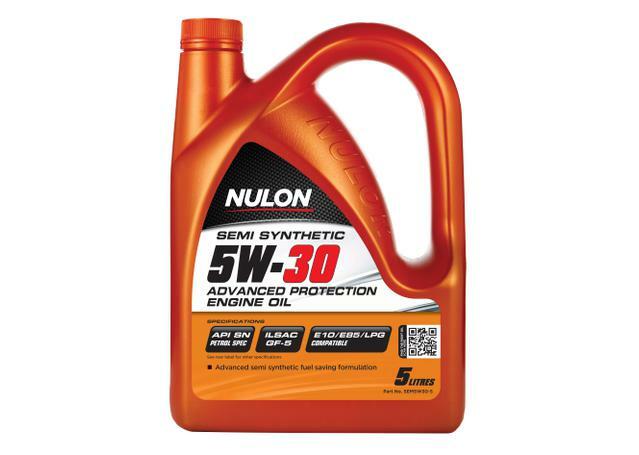 Fast flowing low viscosity oil ensures excellent cold start-up protection. Enhanced protection for vehicles using E10, E85 and LPG fuels.